The U.S. Marines Corps released the identities of 12 Marines missing at sea after two helicopters collided near the island of Oahu in Hawaii on Thursday night. The search for the missing Marines continued off the North Shore of Oahu for a second day, with the Coast Guard and partner agencies expanding their search from Waianae to Kahuku off Oahu, and extending out to sea eight miles, the Coast Guard said. "We'd like to reiterate to the public to use caution along the north and west shores of Oahu as the search continues. Debris should be treated as hazardous material," said Lt. Scott Carr, Coast Guard 14th District public affairs officer. Among the missing were Maj. Shawn Campbell, 41, of College Station, Texas, Capt. Brian Kennedy, 31, of Philadelphia, Capt. Kevin Roche, 30, of St. Louis, Capt. Steven Torbert, 29, of Florence, Alabama, Sgt. Dillon Semolina, 24, of Chaska, Minnesota and Sgt. Adam Schoeller, 25, of Gardners, Pennsylvania, the Marines Corps said. Also missing were Sgt. Jeffrey Sempler, 22, of Woodruff, South Carolina, Sgt. William Turner, 25, Florala, Alabama, Cpl. Matthew Drown, 23, from Spring, Texas, Cpl. Thomas Jardas, 22, of Fort Myers, Florida, Cpl. 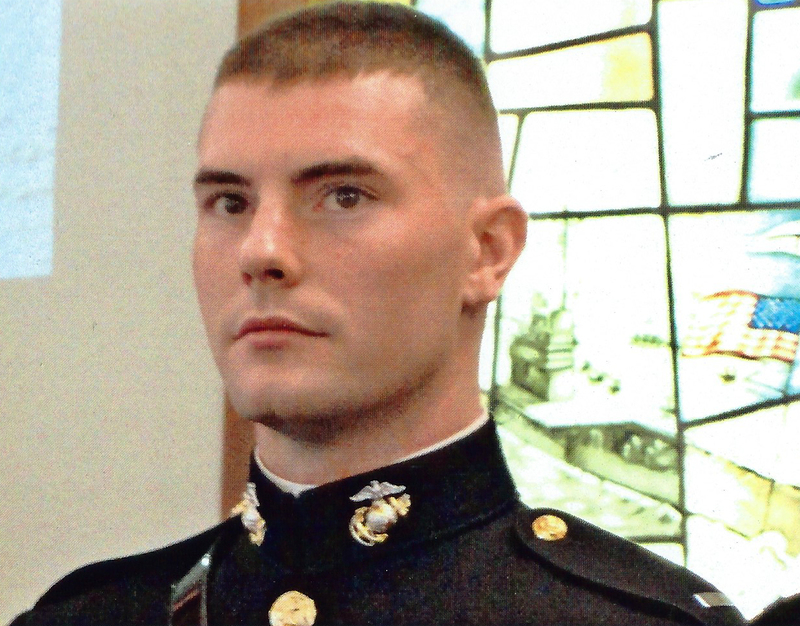 Christopher Orlando, 23, of Hingham, Massachusetts and Lance Cpl. Ty Hart, 21, from Aumsville, Oregon. "Our thoughts and prayers are with the Marines and their families as we continue search and rescue efforts," the statement added. High waves and poor visibility continued to hamper the search. The CH-53E helicopters, belonging to the 1st Marine Aircraft Wing from the Marine Corps Air Station at Kaneohe Bay, were on a routine training mission when they were reported to have collided just before midnight local time. The Coast Guard said debris had been seen through the entire area of the accident site. A Coast Guard helicopter crew earlier in the search spotted debris in the water off the town of Haleiwa on the north shore of Oahu, but did not find passengers. No distress call was issued by either aircraft. Authorities were notified by a man standing on the beach who saw a fireball over the ocean after seeing the helicopters flying in that area.